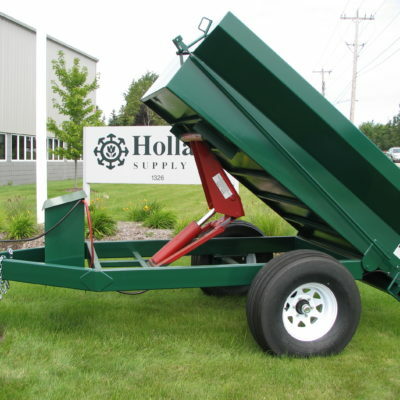 Side Dump Trailer | Holland Supply Inc. 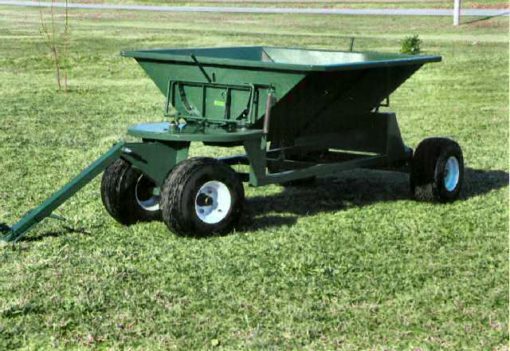 The side dump trailer offers and economical and convenient way for getting in between tight spaces. 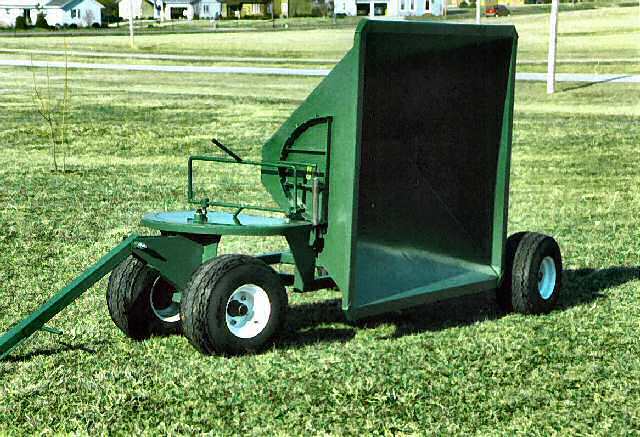 With 4 models available, the side dump trailer is perfect for your cemetery needs. Trailer weight 580 lbs. 605 lbs. 795 lbs. 585 lbs. Shipping Data 2 pcs. 2 pcs. 2 pcs. 1 pc.